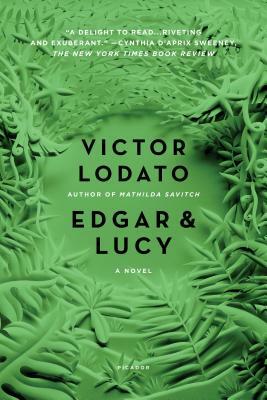 Edgar and Lucy is a page-turning literary masterpiece, a stunning examination of family love and betrayal. Eight-year-old Edgar Fini remembers nothing of the accident people still whisper about. He only knows that his father is gone, his mother has a limp, and his grandmother believes in ghosts. When Edgar meets a man with his own tragic story, the boy begins a journey into a secret wilderness where nothing is clear, not even the line between the living and the dead. In order to save her son, Lucy has no choice but to confront the demons of her past.